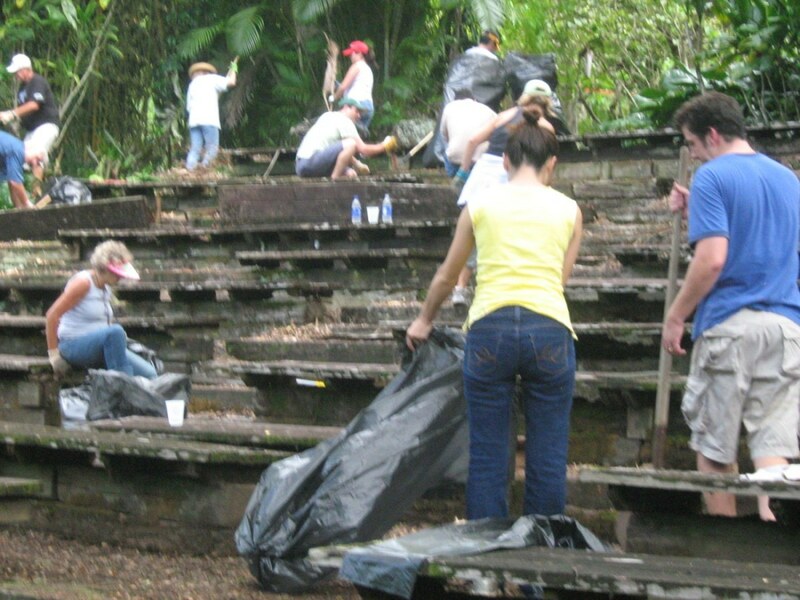 Waimea Valley welcomes individuals and groups to volunteer and support our cultural preservation, environmental conservation, and forest restoration efforts on the North Shore of O'ahu. 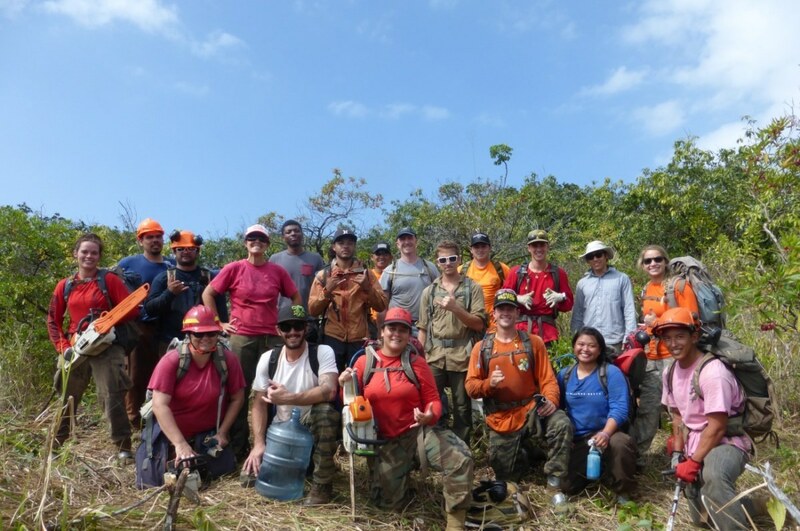 From kupuna (elders) to keiki (children); to private businesses, schools, civic clubs, and non-profit organizations our volunteer opportunities are designed to inspire closer connections to our precious 'āina (land), and the traditional Hawaiian cultural practices that we honor and celebrate. 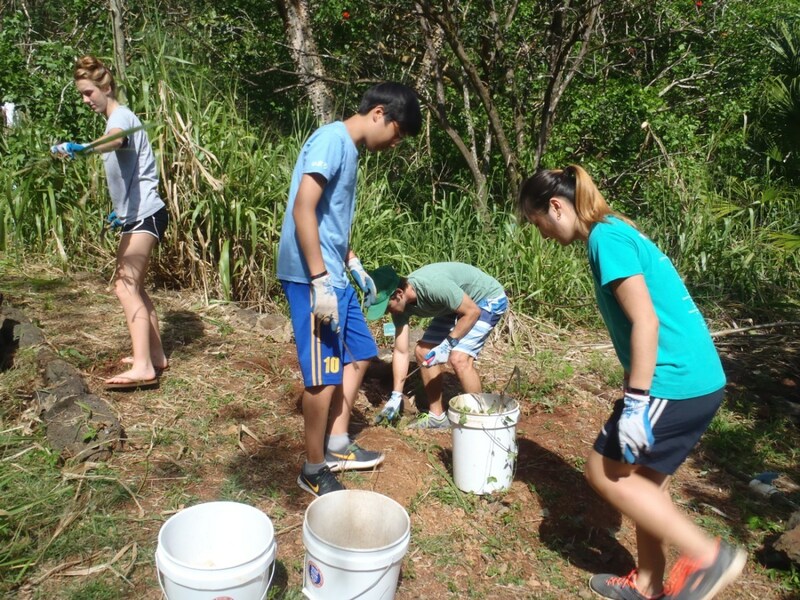 For more information about Waimea’s volunteer program, or to become a part of our volunteer 'ohana (family), please contact our Volunteer Coordinator at (808) 638-7766 ext. 855 or via e-mail at volunteers@waimeavalley.net. Please review the list of Volunteer Opportunities to determine your areas of interest. Provide general administrative assistance that requires attention to detail and organization (i.e. answering phone calls, filing, computer-based tasks, and mailings).